Chuck Porter, chairman of Crispin Porter + Bogusky and chief strategist for holding company MDC Partners, has joined the lineup of speakers for the fourth Global Public Relations Summit. MIAMI—Veteran advertising executive Chuck Porter, chairman of Crispin Porter + Bogusky and chief strategist for holding company MDC Partners, has joined the lineup of speakers for the fourth Global Public Relations Summit, which will take place at the St Regis Bal Harbour in Miami at the end of October. Porter joined the Crispin Agency in 1988 as creative director and partner after a long career as an award-winning freelance copywriter. The agency was renamed Crispin & Porter, and within three years it had doubled in size and was named one of the top 15 creative shops in the US. Under his leadership, CP+B has become one of the most awarded agencies in the world and was honored as Agency of the Decade by Advertising Age. 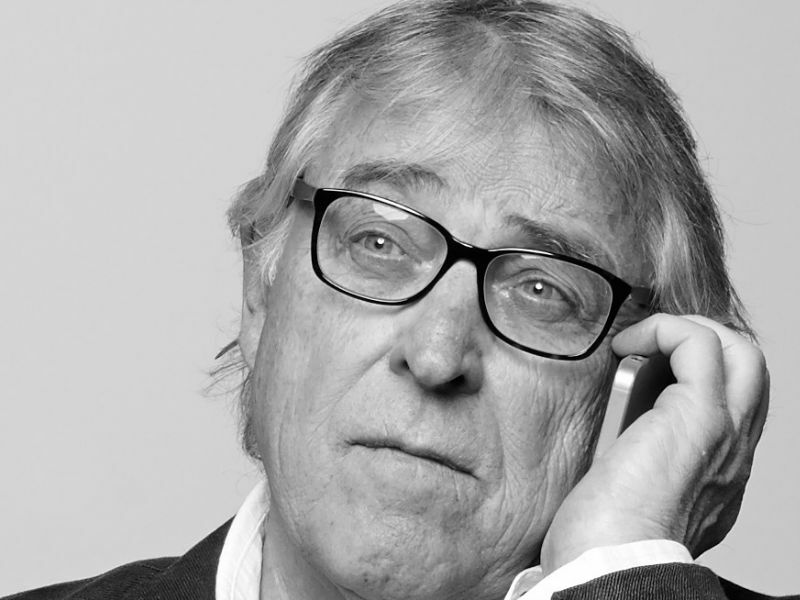 Porter has been a judge or jury chairman at the Clios, the Andy Awards, the D&AD Awards and Cannes, among others. He has served as Chairman of the 4A’s and co-chairman of Advertising Week in New York. He is an advisor to the Future of Advertising Project at Wharton as well as co-founder of the Boulder Digital Works Institute at the University of Colorado. And this year he was inducted into the Advertising Hall of Fame in New York. Porter joins a lineup of speakers that includes Samsung CMO Marc Mathieu, United Way CMO Vicki Lins, academic and author Sarah Lewis, and senior communicators from companies such as HSBC, Levi Strauss, Tata Group and HSBC. You can register for this year’s Global Public Relations Summit here, and you can reserve rooms at the St Regis here.